You can purchase Xiaomi's latest Redmi Note 7 in an open sale format starting tomorrow. The phone costs Rs 9,999 for the base model and it goes up to Rs 11,999 for the top-end model. Redmi Note 7 was launched in India back in February and unlike the Chinese variant, it forgoes the 48MP back camera. Xiaomi has announced that its Redmi Note 7 will be made available to consumers in an open sale format starting tomorrow. Simply put, the device will be available for everyone to purchase 24×7 on Flipkart and Mi.com from 12 PM IST, April 17. Before this, the consumers could only get the device via flash sales that took place every week on Flipkart and Mi.com. To recall, the device was launched in India back in February and unlike the Chinese variant, it forgoes the 48MP back camera. The device is currently available in two RAM/internal storage variants – 3GB RAM/32GB internal storage and 4GB RAM/64GB internal storage priced at Rs 9,999 and Rs 11,999, respectively. Redmi Note 7 sports a 6.3-inch full HD+ display with a resolution of 2340×1080 pixels. It is powered by the Qualcomm Snapdragon 660 processor paired with an Adreno 509 GPU. The device comes with 3GB and 4GB of RAM along with 32GB and 64GB internal storage. 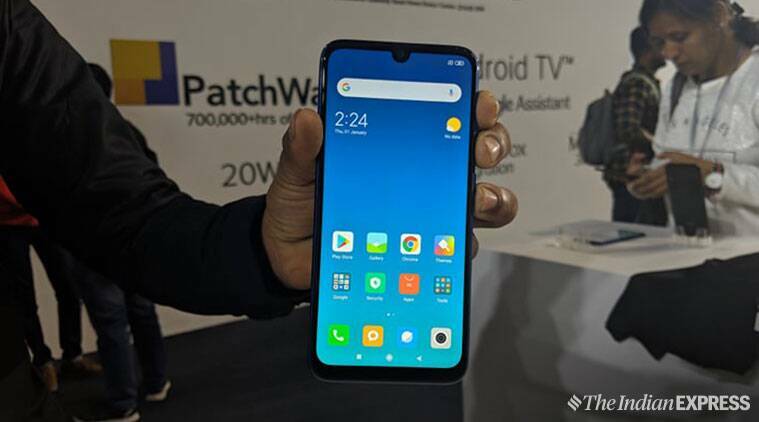 It runs Google’s Android 9.0 Pie operating system with the company’s own MIUI 10 skin on top. All of this is backed by a 4,000mAh non-removable battery. The device sports a dual camera setup on the back consisting of a 12MP primary sensor paired with a 2MP secondary sensor. On the front, it features a 13MP sensor to take selfies.